Includes hard shell case and strap. The Kamoa® E5 concert is an elegant small-batch, handmade instrument giving you a players experience unmatched by other ukulele brands. 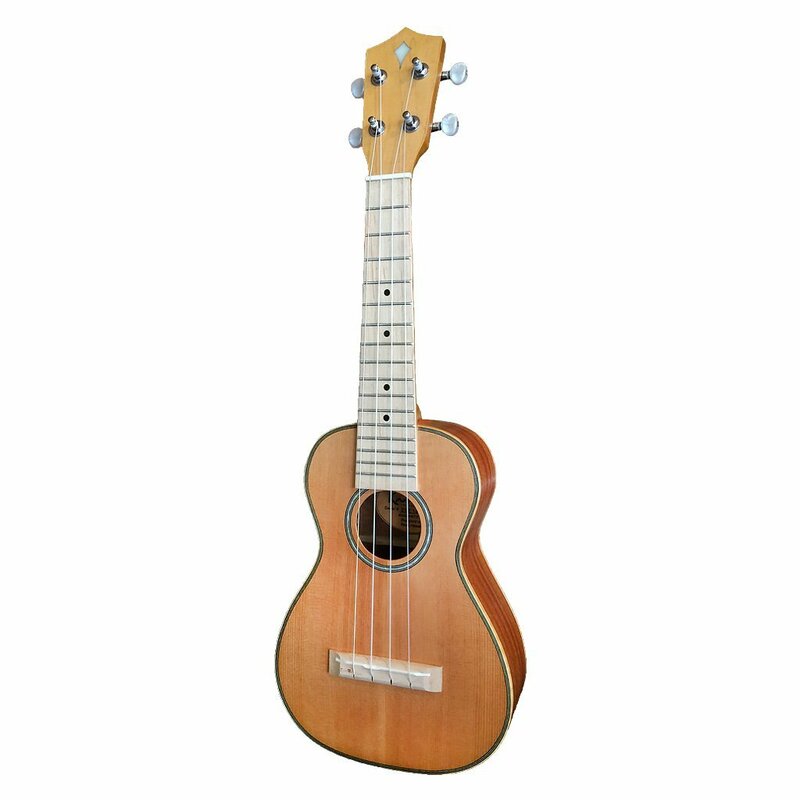 Kamoa® ukuleles are always made with 100% solid wood (we do not use any laminates).